Police in Hastings have offered a £500 reward in the search for a wanted man who may now be in the Eastbourne area. Officers looking for 27-year old Kane Watson say they want to interview him about allegations of several assaults, and of controlling and coercive behaviour, against a woman known to him. They have now offered a £500 reward for information leading to his arrest and conviction, Sussex Police said. Watson is described as white, 6ft and of slim build, with short brown hair, and hazel coloured eyes. Detective Sergeant Barry Chandler said: “Anyone who sees him or knows where he is should contact us right away on 101 quoting serial 528 of 14/10. 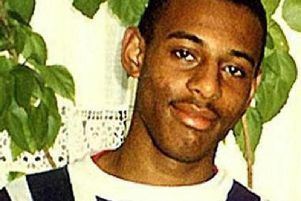 Police first issued an appeal for Watson’s whereabouts on 18 October.